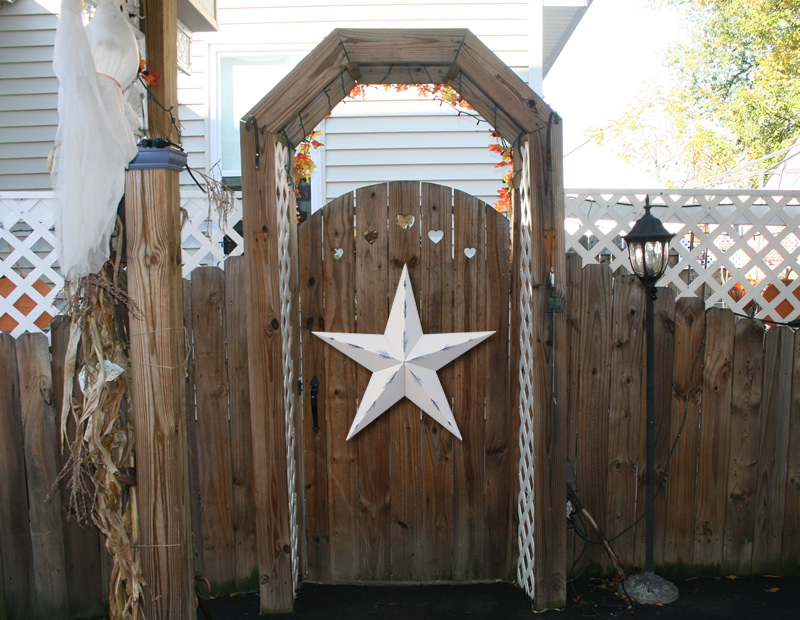 Our HEAVY DUTY Rustic painted metal barn stars come in many sizes and colors. 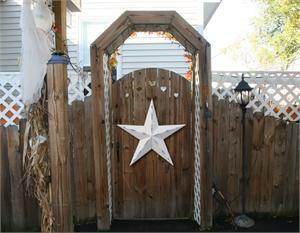 We prime our metal stars with an industrial strength primer, paint a black base coat, then use a "severe exterior weather 25 year plus paint". This combination of primer and paint allows you to use the stars indoors to decorate your home decor and outdoors to accent your home and garden with your own unique choice.